Stay tuned for a DIY kit from Aquatherm/Solar Industries. 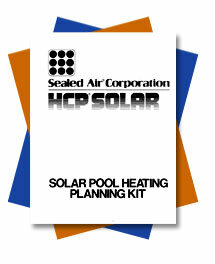 This page currently features a DIY kit from HCP Solar by BenTech (formally HCP Solar by Sealed Air), if you need more information about DIY kits, please contact us. Click below for the Do it Youself Planning Kit Document. Please contact us for any questions. 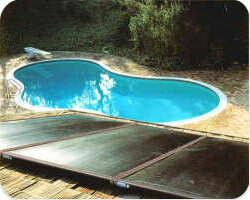 Alcor Solar 2681 Cloverdale Avenue, Concord, CA 94518. Phone: 925-825-5658. © 1981–2017. Website developed by TA Design & Development.